Need some help moving Home or Office to Lyon in France ? Lyon is a city in east-central France in the Rhône-Alpes region, situated between Paris and Marseille. The city is known for its historical and architectural landmarks. 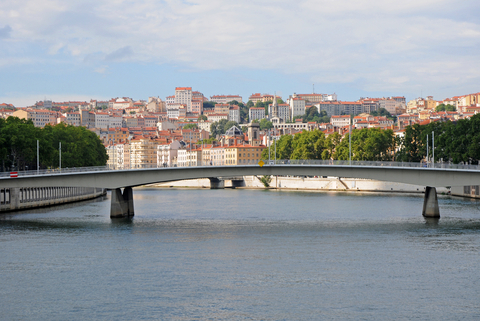 The Rhône and Saône rivers converge to the south of the historic city centre forming a peninsula. To the north is the Croix-Rousse, known as “the hill that works”. This area is traditionally home to many small silk workshops, an industry for which the city was once renowned. East of the Rhône from the Presqu’île is a large area of flat ground upon which sits much of modern Lyon and contains most of the city’s population. Situated in this area is the urban centre of Part-Dieu which clusters the Tour Part-Dieu (affectionately nicknamed “The Pencil”), the Tour Oxygène, the Tour Swiss Life (a shopping centre) and Lyon Part-Dieu (one of Lyon’s two major rail terminals). Lyonnaise cuisine is renowned. For several centuries Lyon has been known as the French capital of gastronomy, due in part to the presence of many fine chefs. This reputation also comes from the fact that two of France’s best known wine-growing regions are located near Lyon: the Beaujolais to the North, and the Côtes du Rhône to the South. North of this district is the relatively wealthy 6th arrondissement, which is home to the Parc de la Tête d’Or (one of Europe’s largest urban parks), the prestigious Lycée du Parc to the south of the park, and Interpol’s world headquarters on the park’s western edge. The park contains a free zoo that has recently been upgraded. The 1500 decision centers based in the Lyon region make the urban area one of the largest economies in France. Lyon is ranked 2nd in France as an economic centre and convention centre. This dynamism has also attracted international organizations such as Interpol, Euronews, WHO (World Health Organization) and the International Agency for Research on Cancer. The development of top-ranked clusters (biotechnologies, clean technologies, digital entertainment, …) has helped attract the best and the brightest to Lyon city. A strong spirit of innovation and entrepreneurship keeps Lyon at the forefront in many fields. The city is at the heart of a dense road network and is located at the meeting point of several highways: A6 (to Paris); A7 (to Marseille); A42 (to Geneve); and A43 (to Grenoble). Saint-Exupéry International Airport , located east of Lyon, serves as a base for domestic and international flights. Lyon has two major railway stations: Lyon Part-Dieu, which was built to accommodate the TGV and has become the principal railway station for extra-regional trains; and Lyon Perrache , an older station that now serves primarily regional rail services. The TCL (for Transports en Commun Lyonnais), Lyon’s all-four public transit system, consisting of metro, tramways and buses, serves 62 communes of the Lyon agglomeration. You will need to book at least 8 days before the date of our removal lorry, Dee Dee Relocations will give you the expected date of arrival ! – The booking cost is 52 euros. If you are moving to start work with a new company in Lyon or your company is transferring you to a french department, or you are starting your own business in France or simply retiring to France. 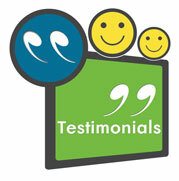 You are not alone Dee Dee Moving and many other removal companies help move people to france on a Weekly basis. 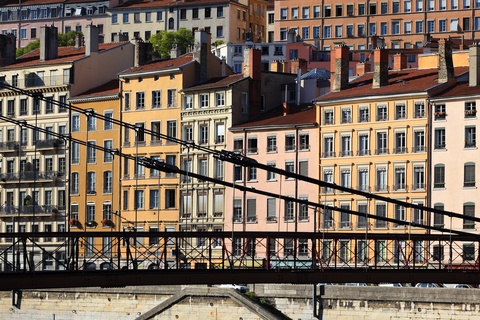 There are many thousands of british expats living in Lyon France. To help you get started with your new life in Lyon France , Dee Dee Moving have sourced some great websites dedicated to british expats living in France, many of these websites have forums whereby you can chat and meet with fellow expats, a great resource for help and advice on all things related to living in Lyon France. If you would like any help or advice on your Removals to Lyon France or wish to book our estimator to view your property please call 0800 146 086 or simply fill out our on-line quotation form and we will promptly reply with a quotation for your Relocation to Lyon France.